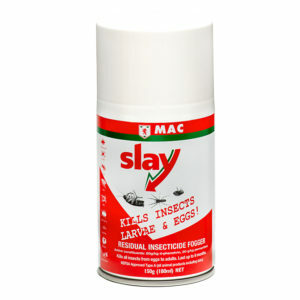 Kills Flies Fast! 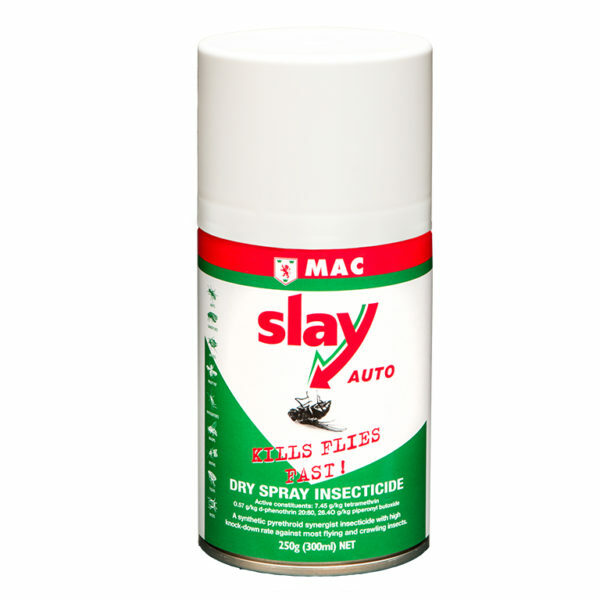 300ml refill can for use with our Automatic Fly Spray Dispenser. 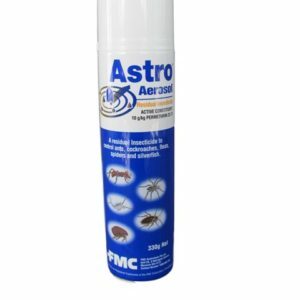 300ml Refill aerosol for use with the Automatic Dispenser Unit. 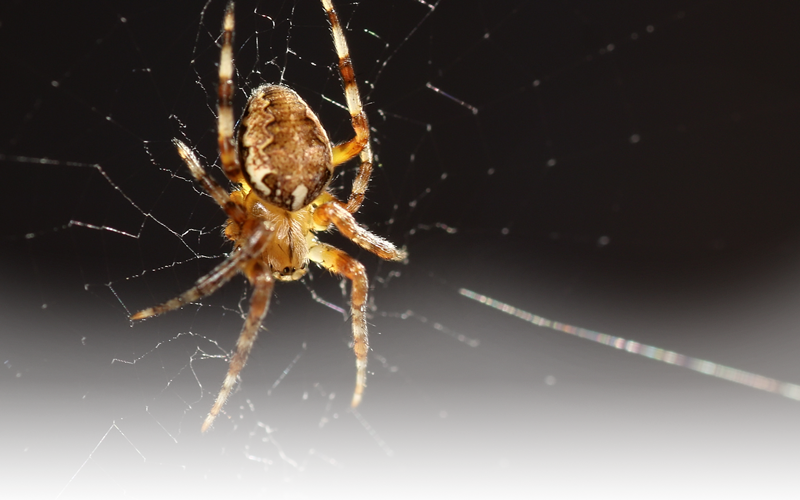 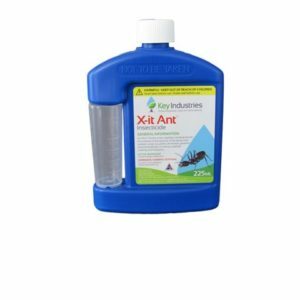 A powerful synthetic pyrethroid insecticide with high knock-down rate against most flying and crawling insects. 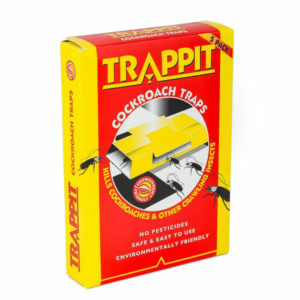 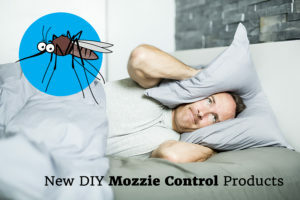 Provides continued control against flies, fruit flies, sandflies, mosquitoes, moths, wasps, mites, fleas and ants.